And now, introducing the Colorado range. This set of furniture is a beautiful modern yet old fashioned dining set. This would fit brilliantly in any home and would certainly tie the household together. 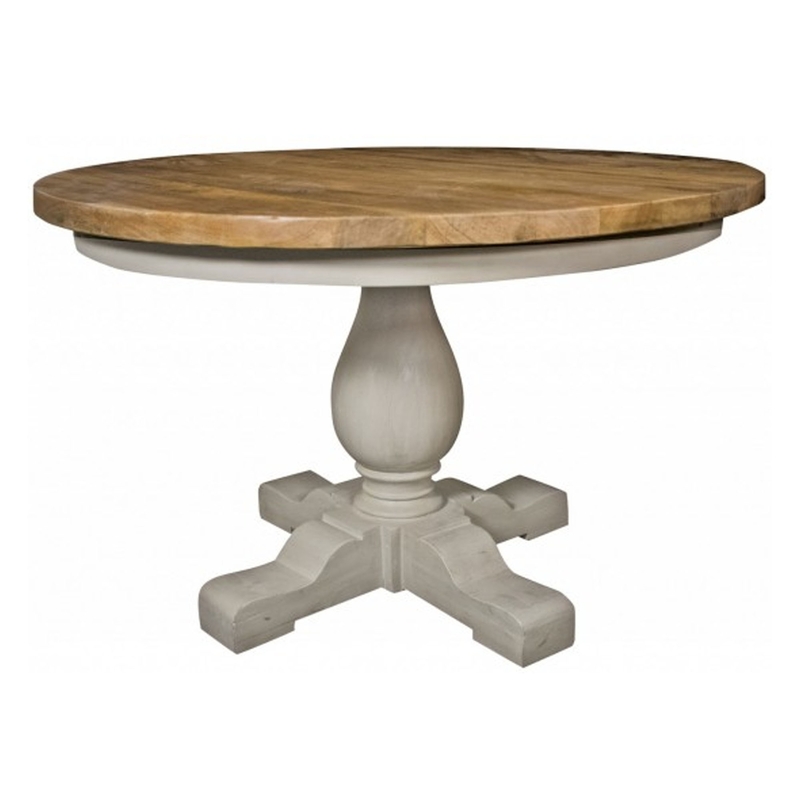 This specific piece of furniture is a gorgeous, round table, with it's tame colours it's sure to make your dining room feel more homely.